Sine-wave solar inverter from Saurya MPPT/PWM. Best solar inverter price in India at highest quality. Use our Solar calculator to size your system and find solar inverter price and costs by requesting a quotation today. 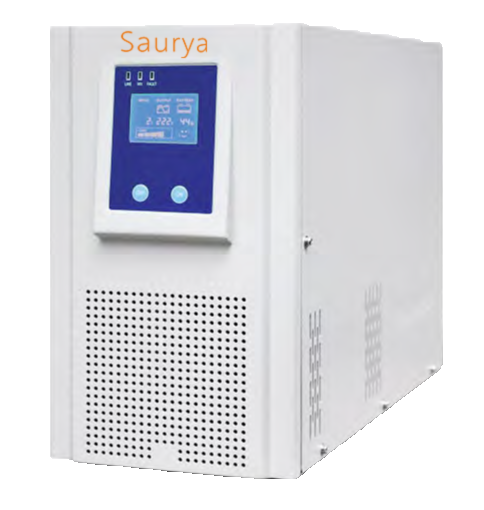 High quality solar inverter from Saurya. 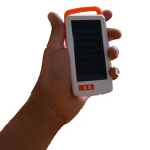 Use free web tools to size your solar charge controller. Request a free quote for solar inverter price and talk to a Saurya Solar Consultant today. 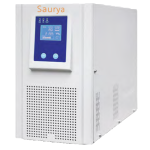 Saurya's solar inverter are about 30% more efficient than standard inverters available in the market with innovative design and technology. 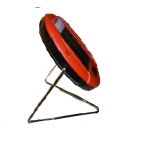 Integrated with solar charger, AC charger (optional), Inverter, AC bypass switch, transformer, solar and DC battery terminals, protection breakers and LCD display. MPP tracking technology, offer wide input voltage, low input current, stable charging voltage and current, reduce the investment of solar panels, can save 20~30% panels compared with the PWM solar charger. Transfers the load to city power or inverter’s output. 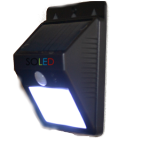 Preferential solar charging function uses the renewable energy while city power is complementary. Low frequency transformer allows to withstand high inrush load current, supports fan, pump, refrigerator, TV, airconditioner, lamp etc. Auxiliary charging can complement power to battery by grid even if PV array does not work in the raining days. The input of city power can be substituted by the input of diesel generator. Basically it converts the DC output that is generated by PV array and translates it to AC that is the fed into standard grid or commercial electric grid. 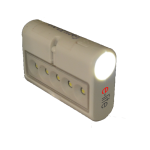 Usually, they have special features such as MPPT/PWM charge controller and anti-islanding protection. Understand more about solar inverter, how they work and differ from regular inverter.